Glen Sannox 15 Oct 2018 11:16 am said..
Nikleb 15 Oct 2018 12:20 pm said.. I am old enough to remember the start of the Troubles 50 years ago but still learned a lot. O’Driscoll and his producers did superbly to get so many A List rugby people to appear and to be so very open about their experiences. 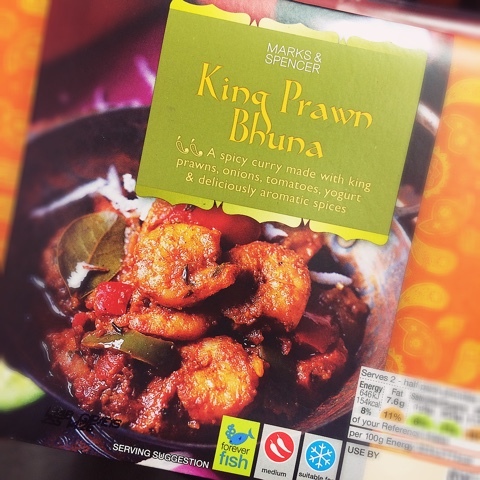 King Prawn Bhuna 15 Oct 2018 13:32 pm said..
Can someone explain these random cognescenti statements... what, when, how? Glen Sannox 15 Oct 2018 13:42 pm said..
Clive's Pants 19 Oct 2018 18:06 pm said..
Last edited by Clive's Pants on 21 Oct 2018 20:41 pm, edited 1 time in total. Crasher 21 Oct 2018 19:28 pm said..
You just wish the rugby mentality would prevail a bit deeper into society rather than the nonsense religious devide, which would be comical if it wasn’t so tragic. No wonder Mclroy had a hard time deciding who to play golf for @ olympics and in the end decided best not to get involved. Grandad's boy 22 Oct 2018 11:33 am said.. I also thought that this was an excellent programme and I learned a lot. I agree with Crasher's comments too. lucifer 23 Oct 2018 18:36 pm said..
Only just read this. Can it still be viewed? I’ve tried BT Sports Catch Up but no joy. London Shed Head 23 Oct 2018 19:04 pm said..
lucifer wrote: Only just read this. Can it still be viewed? I’ve tried BT Sports Catch Up but no joy. It's on BT Sport 2 at 1715 this coming Sunday. Hope this helps. lucifer 24 Oct 2018 09:07 am said..